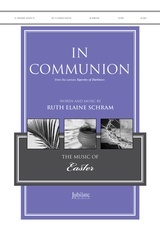 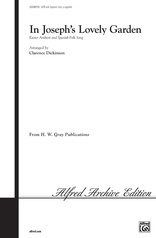 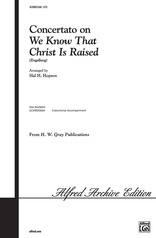 From the 15th-century German composer and that master arranger comes this exhilarating work, greeting the risen Christ. 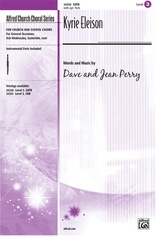 Set for SATB Choir and Unison Voices (Children's Choir, Soloist, or Small Ensemble), this work is a perfect choice for antiphonal treatment. The Unison Voices open the fanfare, which is answered by full SATB Choir. Then all join together in the canon "Alleluia, He's alive!" An optional trumpet part completes the ensemble. This is the perfect anthem for Easter Dawn services.